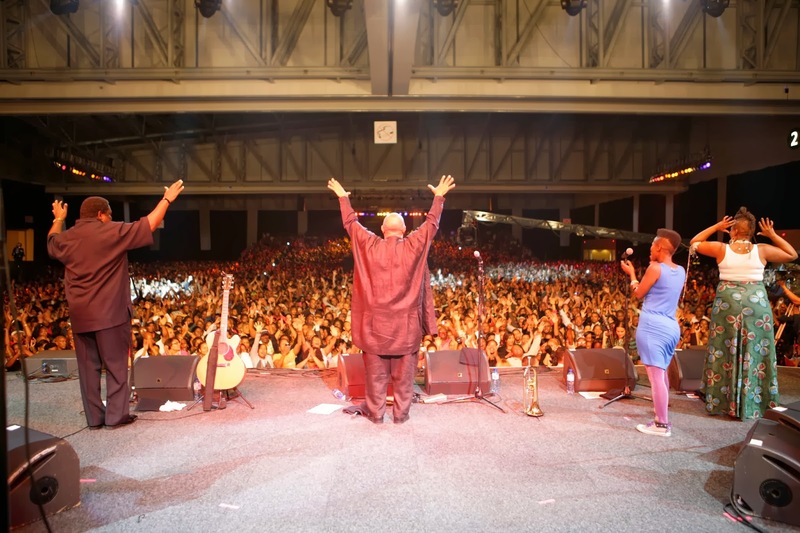 "It is with profound sorrow that the family of Ramapolo Hugh Masekela announce his passing. After a protracted and courageous battle with prostate cancer, he passed peacefully in Johannesburg, South Africa, surrounded by his family. "A loving father, brother, grandfather and friend, our hearts beat with profound loss. Hugh’s global and activist contribution to and participation in the areas of music, theatre, and the arts in general is contained in the minds and memory of millions across 6 continents and we are blessed and grateful to be part of a life and ever-expanding legacy of love, sharing and vanguard creativity that spans the time and space of 6 decades. Rest in power beloved, you are forever in our hearts. "We will, in due course, release details of memorial and burial services. 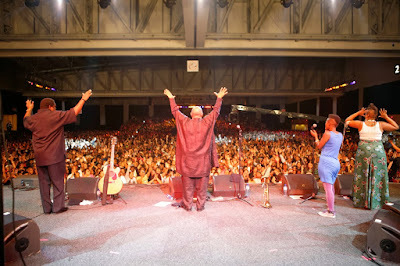 Hugh Masekela was someone who always engaged robustly with the press on musical and social political issues. "We laud the press for respecting his privacy through his convalescence, and during this, our time of grief. Our gratitude to all and sundry for your condolences and support." We will have a full tribute later. In sadness.